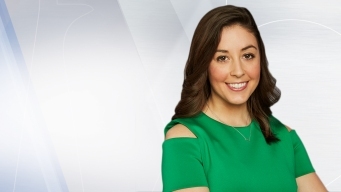 Cassy Arsenault is a Massachusetts native who attended New York University for college and then started her career at Good Morning America as a live producer for Lara Spencer in New York City. 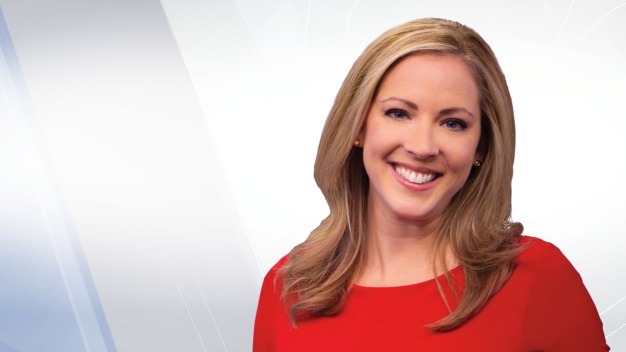 Christa joined NBC10 Boston in February 2018 as co-anchor of NBC10 Boston News Today, from 4 to 7 a.m., with Latoyia Edwards. 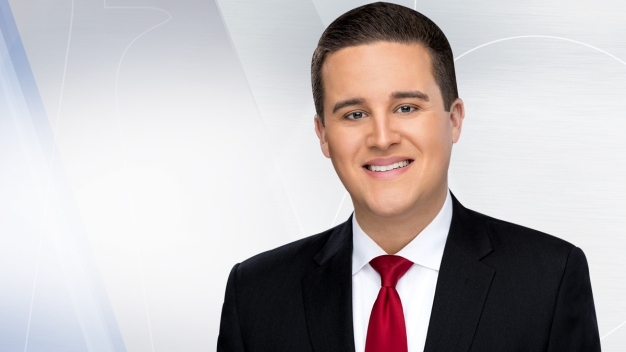 JC Monahan joined NBC 10 Boston in July, 2017 as an evening news anchor. Brian Burnell is Connecticut born and raised. 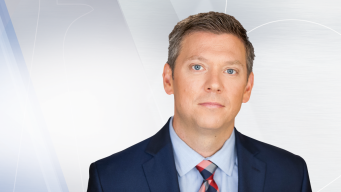 Jack Thurston joined necn and NBC10 Boston as a reporter in our Vermont news bureau in April 2011. 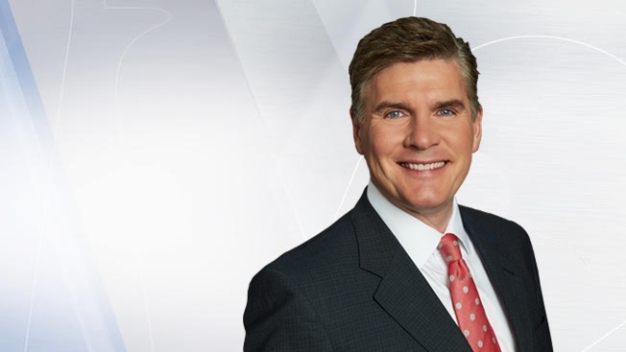 Tim Kelley has been a meteorologist with necn since the station's launch in 1992.